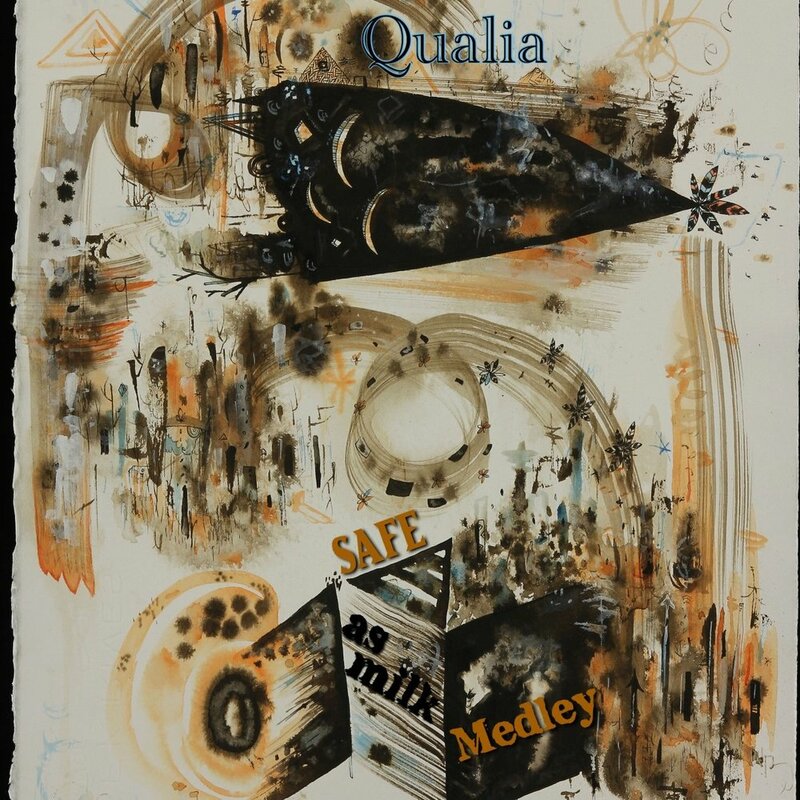 Aside is the first of 2 volumes of songs written by qualia's spearhead Alison Niedbalski over the past 10 years. It features the talents of Oakland musicians from tune-yards to Once & Future Band, Burner Herzog to Boots Riley. Bear witness to the unique brand of progressive death soul brought about by these envelope pushers. Arranged by Ali Niedbalski, performed by Nicholas Schmidt, Ivor Holloway, Chris Lauf, Carlos Arredondo & Liss Liegh. Arranged & performed by Ali Niedbalski, Ivor Holloway, Chris Lauf, Bill Wolter & Liss Liegh for the 2018 Hardly Strictly Personal Beefheart Festival in Oakland, CA.